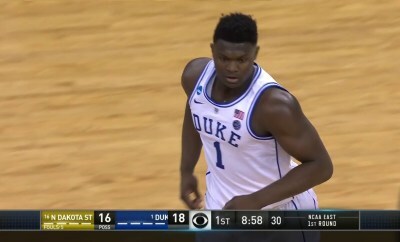 Tiësto & John Christian Team Up For Big Room Blaster "Can You Feel It"
Zion Williamson took the national spotlight and put on a show against North Dakota State in the 1st round of the NCAA Tournament. Williamson finished with 25 points and went 12-of-14 from the floor. Previous Post:Ultra Records’ annual compilation ULTRA Music Festival 2019 has arrived just in time for Miami Music Week!